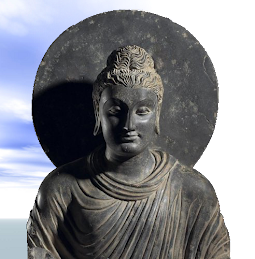 Jivaka Komarabhacca was the Buddha’s personal physician and the father of Buddhist medicine. Tradition says he was the son of a prostitute of Rajagaha. After his birth he was put in a basket and thrown on a rubbish heap from where he was rescued by Prince Abhaya and adopted by him. An abandoned child would usually be fairly quickly eaten by dogs and crows but because he was still alive (java ) he was called Jivaka. The second part of his name is probably derived from kaumarabhrtya, the Sanskrit term for obstetrics and pediatrics. When he grew up he was sent to Takkasila (modern Taxila in northern Pakistan) where he studied medicine for seven years under the sage Atreya. On his return to Rajagaha he quickly earned a reputation as a skilled physician and was eventually appointed court physician to King Bimbisara. 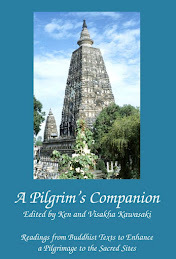 Jivaka became a disciple of the Buddha and would treat him and any monks or nuns when they became sick. He had a beautiful mango garden just outside the east gate of Rajagaha which he donated to the Buddha and which later developed into a large monastery (D.I,47). The remains of this monastery were discovered in 1954 and excavated by archaeologists. 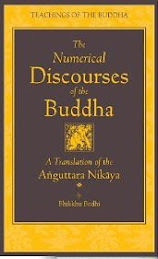 The Buddha delivered two discourses to Jivaka. 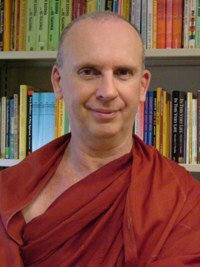 In the first he gave the conditions under which monks and nuns can eat meat and in the second he defined a lay disciple as one who has taken the Three Refuges and who observes the five Precepts (M.I,389; A.IV,222). 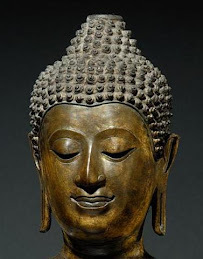 Because of the dedicated attentive care with which he ministered to his patients, the Buddha praised Jivaka as chief amongst his disciples who were ‘loved by the people’(A.I,26). Thanks for this info. I often wonder where you got all these info? is it true that Jivaka prescribed a meat broth for the Buddha when the Buddha was ill?